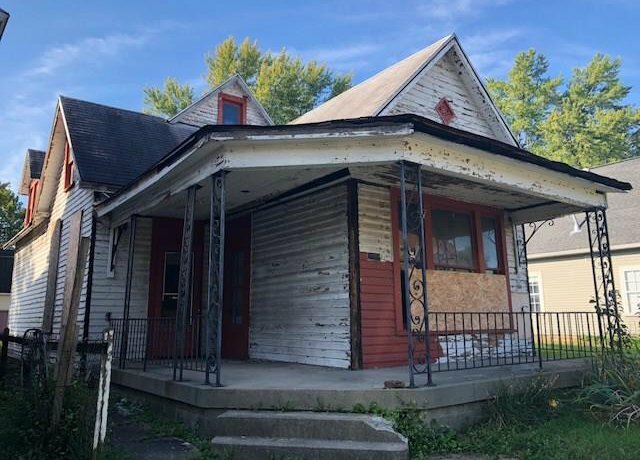 Check out this Investors dream located in HOT East Fountain Square! 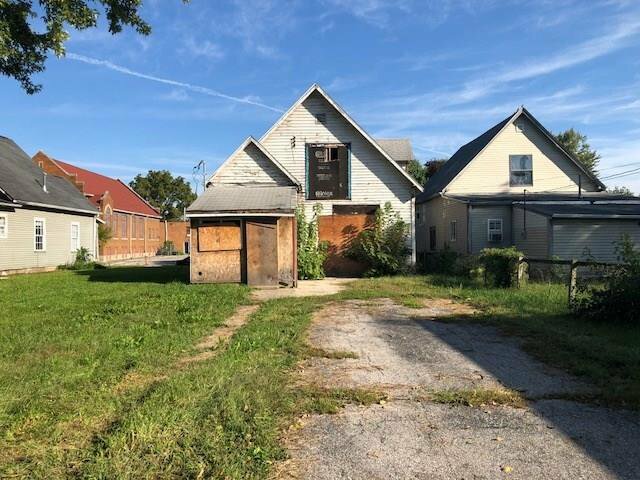 This large home with original exterior charm may say to you rehab me or build new? The versatility of floor plan and options are endless! 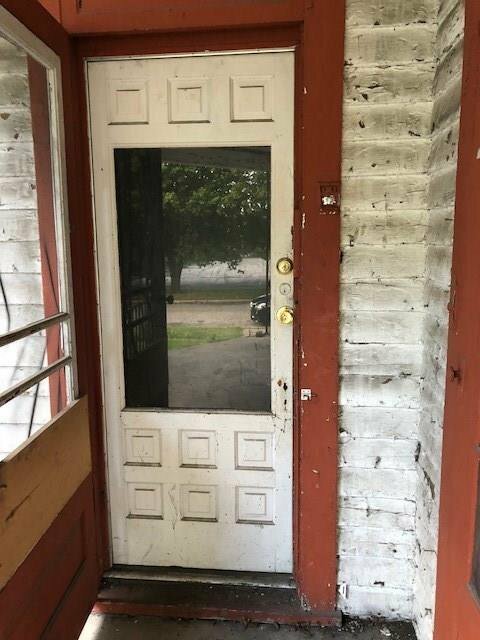 Step inside, perhaps you would like to salvageable the original hardwood floors or maybe you would like to create a modern masterpiece bringing a classic cottage from the past into a modern home of the future! Walkability to bars, restaurants, cultural trail etc are perfect for todays home buyers! Listing courtesy of Everhart Studio, Ltd.. Selling Office: Weichert, REALTORS®.